Salzburg, (Austria) – Looking to shake up the standings in 2017’s Red Bull Air Race World Championship will be two new Master Class pilots with exceptional experience in high-speed, low-altitude flying: Cristian Bolton of Chile and Mikael “Mika” Brageot of France. At eight stops in seven countries, Cristian Bolton Racing and Brageot’s Breitling Racing Team will face off against 12 other top teams to earn points toward the official World Championship sanctioned by the global governing body, the Fédération Aéronautique Internationale. 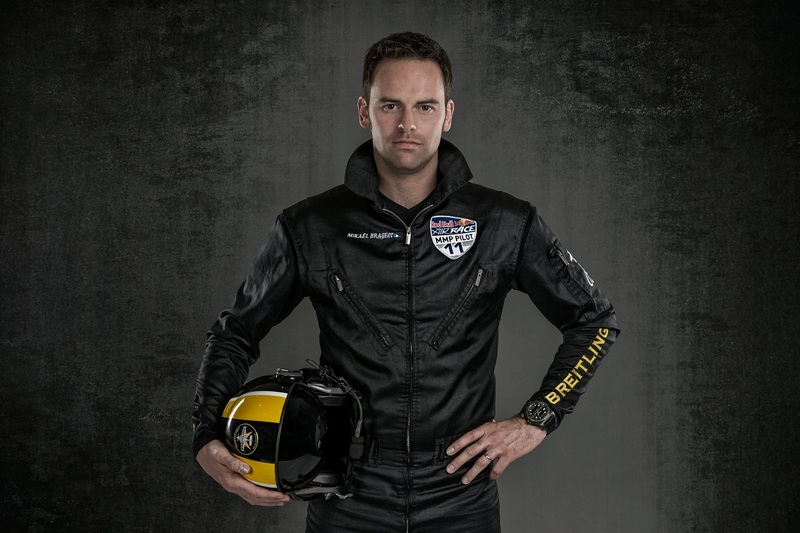 Both of the newcomers hold the required Master Class Super License and have previously earned season podiums in the Challenger Class, an element of the Red Bull Air Race that gives the next generation of pilots the chance to develop their skills in actual racing conditions. 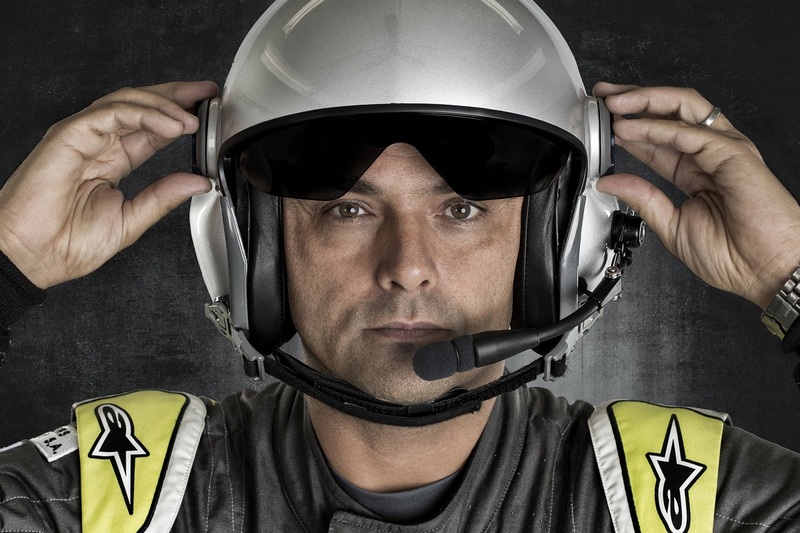 Bolton marked a motorsport first when he competed in the final two Master Class races of 2016 (Indianapolis and Las Vegas, USA) as a standby pilot, making him the first ever from Chile to fly for World Championship points. The former Lieutenant Colonel in the Chilean Air Force is thrilled to now be confirmed as an official member of the Master Class going forward. Brageot, who was 2015’s Challenger Cup champion, also has valuable experience flying a Master Class raceplane, thanks to his pioneering participation in the Master Mentoring Program. 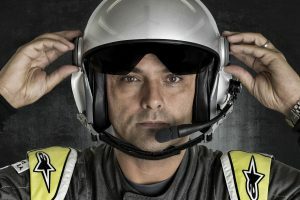 Introduced in 2016, it enabled him to benefit from firsthand mentoring by former World Champion Nigel Lamb in the British pilot’s final season before retirement – including training flights in Lamb’s high-performance MXS-R through the series’ racetracks worldwide. Bolton, Brageot and the entire Master Class field – including reigning champion Matthias Dolderer of Germany – will kick off their quest for the 2017 Red Bull Air Race title as the season opener in Abu Dhabi celebrates the landmark 75th World Championship race on 10-11 February 2017.